Ladies of Virtue (LOV) Founder Jamila Trimuel instills virtuous characteristics in young women and prepares them for college, career and adulthood. 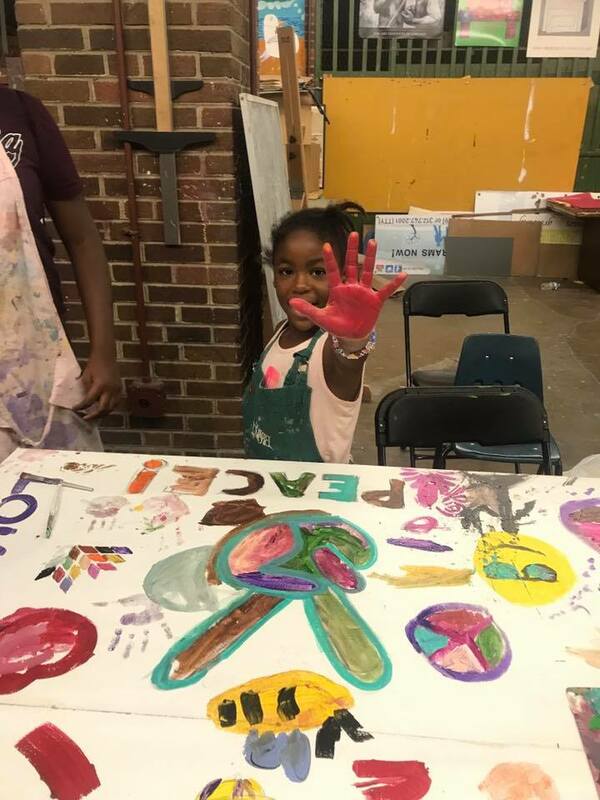 However, for Summer 2017, Trimuel was determined to create a program that focused on arts, culture and job readiness for young women and men in underserved communities. 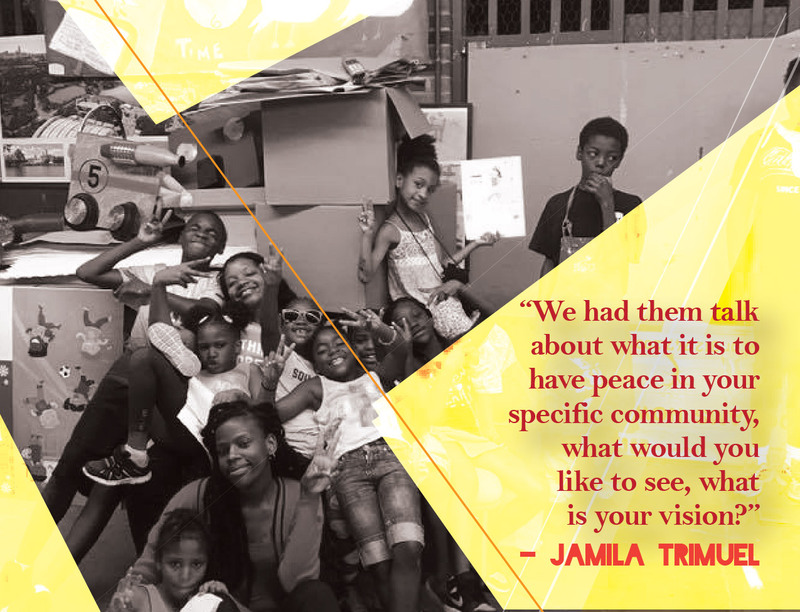 So, Trimuel applied to the Safe & Peaceful Communities Fund and won a grant in late May. 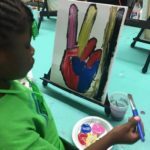 With the funding, LOV partnered with the Urban Male Network to create an arts and culture summer camp at the Boys and Girls Club in Humboldt Park and Douglas Park. 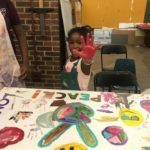 The program included African dance, field trips to museums, educational guest speakers who discussed health and fitness, and the creation of peace signs. 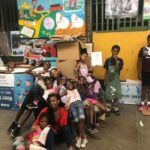 The six-week camp was filled with nearly 60 children. But, it also employed teens and adolescents ranging in age from 16-24 who worked at the camp and attended a five-week job readiness program. Trimuel recalls the gratitude of the teens in the job readiness program. 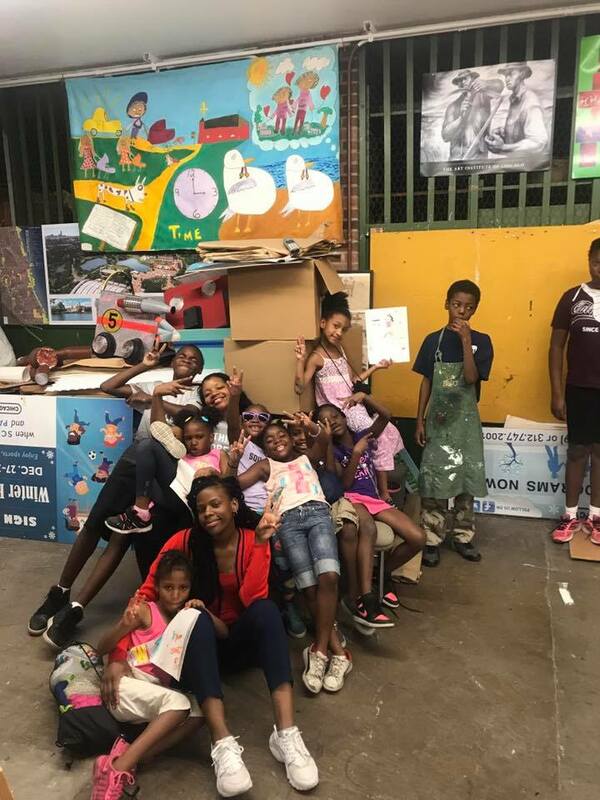 As the six-week summer program came to an end, Trimuel expressed gratitude that the program was not only able to enrich the lives of youth in the neighborhood through art, but also allow them to have a lasting imprint. 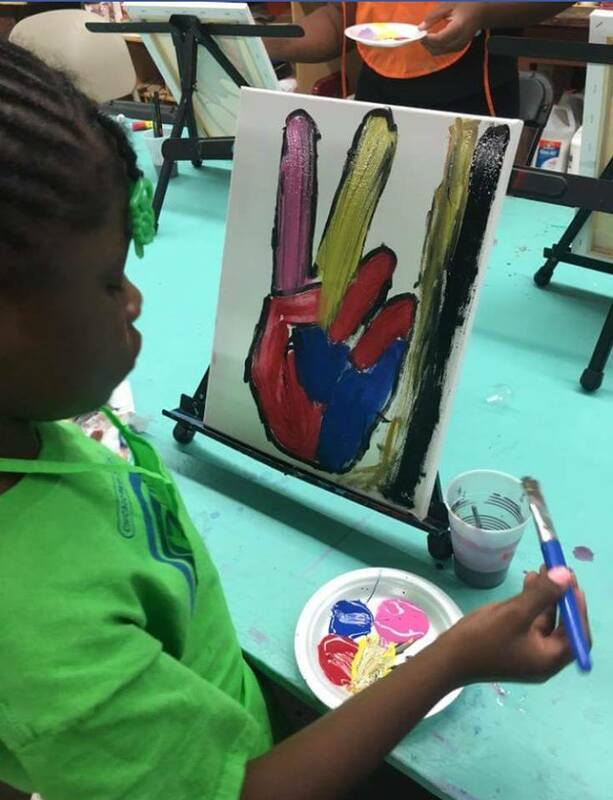 · This is a story about the Promote Community Safety and Peace strategy of the Partnership for Safe and Peaceful Communities.